Staying safe on the internet should be every web users’ topmost priority. Interestingly, VPN provides users with this security as well as many other features and benefits. However, due to the large number of VPN brands that have sprung up over the years, picking out the best VPN to buy or use in 2018 is almost akin to finding a need in a haystack. SaferVPN, although a relative newcomer company in the VPN ecosystem, is one of the best VPN service provider to consider using as it boasts of robust security features, flexible plans and payment options, easy-to-setup applications, reliable customer support system, user-friendly interface etc. 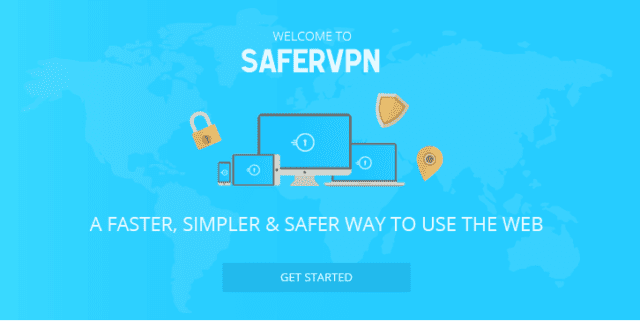 We’ll highlight some of the key features of SaferVPN below as well as its plans and payment methods. 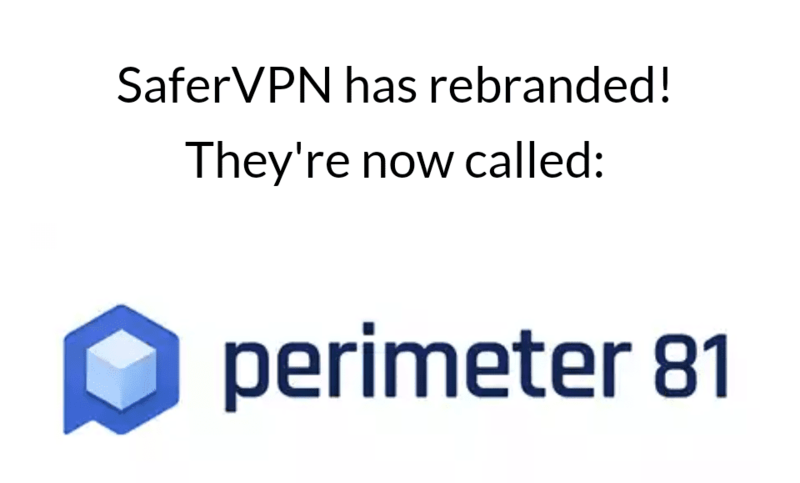 P.S: SaferVPN has rebranded to Perimeter 81 but is still popularly known as SaferVPN. This means the name of the company’s products and software on their respective App stores have been modified to Perimeter 81. Hence, Perimeter 81 and SaferVPN will be used interchangeably in this article henceforward. Developed in 2013 by Amit Bareket and Sagi Gidali, SaferVPN is parented by the company Safer Social Ltd. and has managed to achieve a lot and skyrocket itself to the top position also shared by industry giants like PureVPN, ExpressVPN in approximately five years etc. SaferVPN uses one of the most secure and powerful encryption technology (Advanced Encryption Standard (AES) 256-bit VPN encryption) available to protect its users from data thieves, sniffers, and spoofers. This is same encryption technology used by banks, the military and government parastatals. The dangers and security risks of surfing the internet over an unprotected WiFi network(s) are uncountable. It doesn’t matter if the network is passworded or not, you shouldn’t totally trust it, not send sensitive information over it. This is where SaferVPN comes in. Once installed on whatever device you wish to use it on, the software automatically routes the WiFi connection through its secure servers (about 700 of them) to ensure you are protected. There’s no need to manually activate this feature as you could forget; SaferVPN does all the work — automatically. Should you take your identity on the internet with utmost importance, then you shouldn’t use a VPN without the Kill-switch feature; it is arguably the most important component of a VPN. Kill-Switch is sort of a contingency plan that e sure that your identity isn’t revealed in the case of an unexpected drop in connection from the VPN server. In simpler words, Kill-Switch shuts down your connection to a network that is being compromised by any third-party — hackers, governments, your ISP etc. 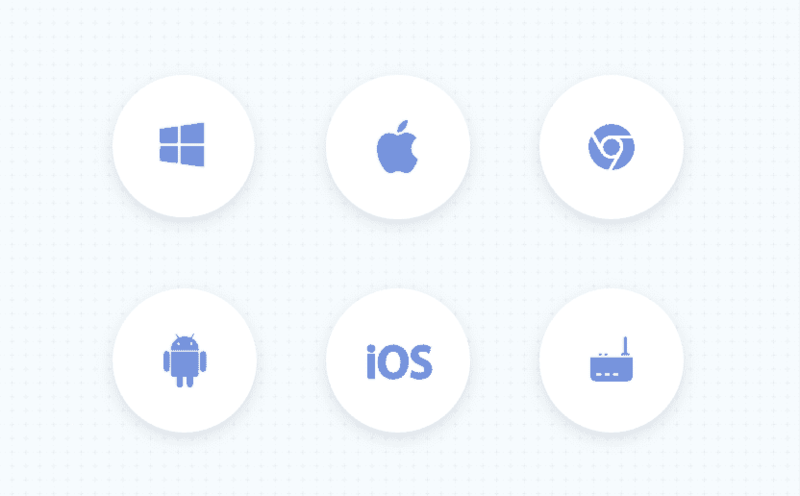 Like PureVPN, Permiter 81’s VPN service allows you use a single subscription/plan on up to 5 supported devices — on PC (Windows, Linux, Mac) or Mobile (Android, iPhone, and iPad). In addition, the VPN supports for up to five different languages — Dutch, Turkish, Swedish, Polish and of course, English. Annual Plan (1-year): costs $65.88 for 12 months access to the VPN features on 5 supported devices at $5.49 per month. 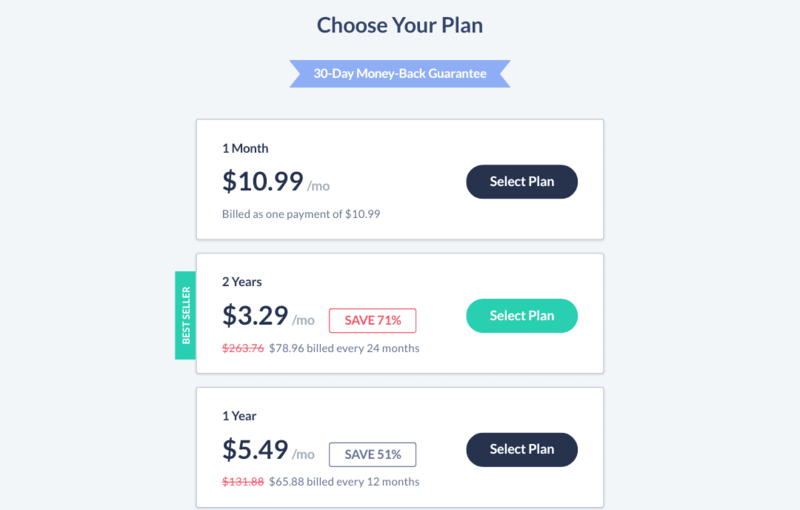 Annual (2-year) Plan: this is the cheapest plan on the platform. $78.96 gets you 24-months access at $3.29 per month. In addition to the affordable plans, SaferVPN boast of a free unlimited Chrome extension as well as flexible, secure, and anonymous payment options like Bitcoin, PayPal, and cards. User can also test the app for free for a period of 24-hours before deciding to purchase a plan or not. 24/7 Round-the-clock Live Chat & Email Support.